They’re not yawning, they’re just having a good laugh. 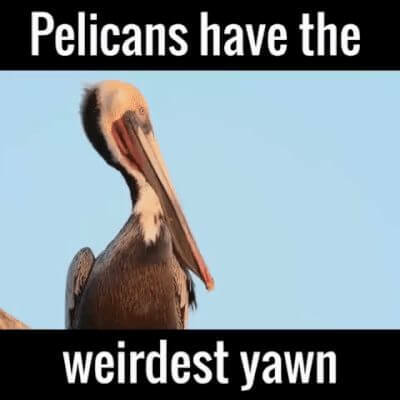 everyone looks stupid when they yawn. yes, even you.